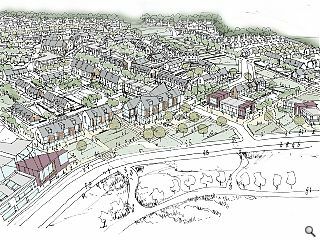 Aberdeen City Council has lent its support to the creation of a neighbourhood centre at Countesswells, the latest phase of a 3,000 home masterplan for a North East new town. 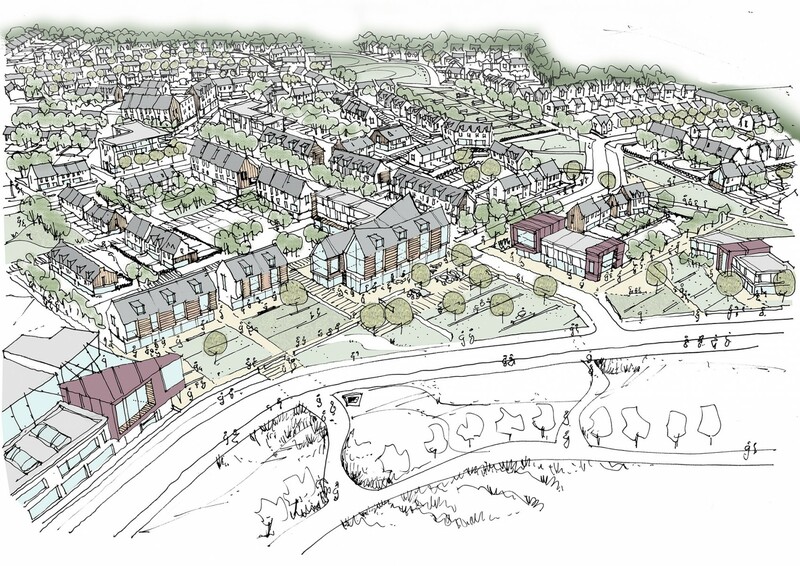 Consolidating the granting of planning in princip0le for the development as a whole this specific phase of implementation will include 600 homes adjacent to a new primary school and will include a mix of shops, community facilities, office space and a public square. In a statement Countesswells project director Allan McGregor said: “Throughout the north-east of Scotland, villages and towns, which have not only grown but prospered as places with their own identity, have been built around common spaces, from the iconic, historic archway at Fettercairn, to the market squares at Stonehaven and Ellon. Countesswells is to be phased in over the next 15 years.